ABC Plumbing is a family-owned business headquartered in Andover, Kansas and servicing the Wichita, Kansas metro area. 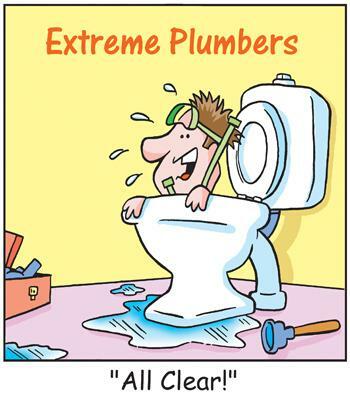 We specialize in: plumbing repairs, remodels, and drain & sewer services. As a community-focused family operation, we know how important high-quality workmanship is to you, which is why we have one of the best reputations in the area.